The Nexus Player, Google’s original Android TV set-top box, is now gone from the Google Store and has been sold out (or removed) at most retailers for months. Yes, the end has come to the low-spec’d little media streamer and we may not miss it, outside of its low price. It was a decent initial entry to the Android TV platform for the price, especially with included remote, but it always lacked the power needed to run most apps or games and was certainly a “jank” list topper. This device truly was a Nexus, in that it was nothing more than a showcase for what could be possible with Android TV, rather than the best-of-the-best that all should try to beat. One has to wonder if a new Nexus Player will show in place of the now-retired Nexus offering, or if Google will let third party manufacturers take it from here. After all, the SHIELD Android TV from NVIDIA is about as top tier as it gets for a media streaming box, but we also have options on the way from companies like Xiaomi that will certainly be worth a look. 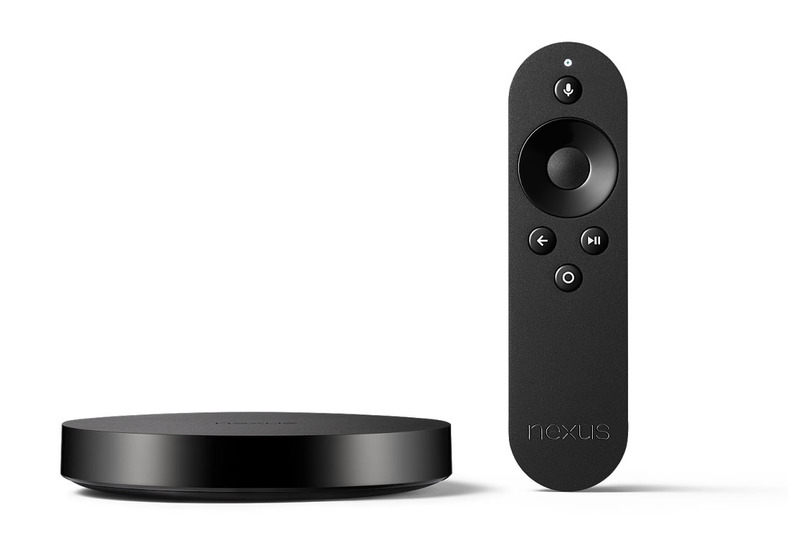 You used to be able to find the Nexus Player at this link.